What Are The Best Albums Of 1996? 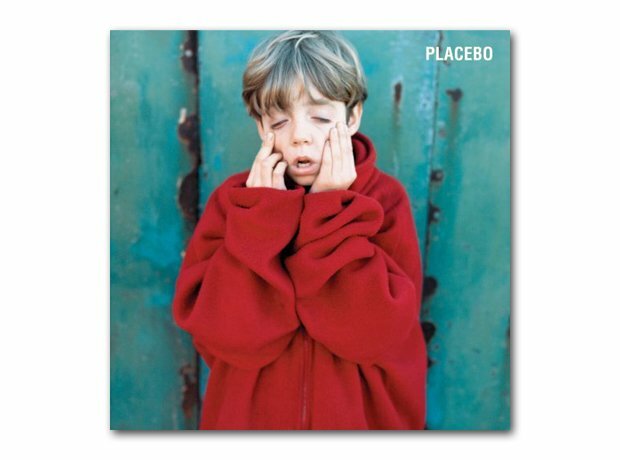 Brian Molko and co's debut album was released, including Nancy Boy, Teenage Angst and Bruise Pristine. See the full gallery: What Are The Best Albums Of 1996?